Sparkling clean windows without streaks, smears or worries. Hand cleaned windows with attention to detail. Don’t risk it! 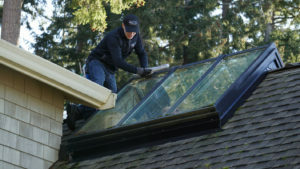 Call the pros at Clean & Clear Windows. Amazing customer service & satisfaction guarantee. Excellent service. Windows, inside and out, are cleaner than they’ve ever been. Get the full package including rail and screen cleaning. You won’t be sorry. Owner Steve Greco is very professional and personable. 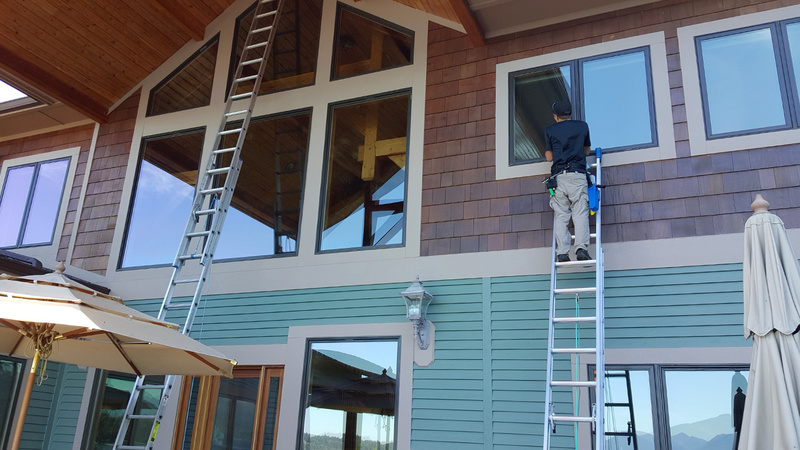 Window cleaning service for Gig Harbor, Port Orchard & Tacoma homes and businesses. Windows cleaned inside & out, tracks and screens. 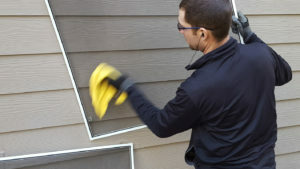 Professional window cleaning with over 12 years experience. 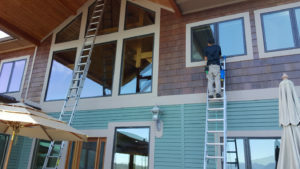 Window cleaning not only gives your home curb appeal and brings the beautiful Pacific Northwest outdoors into your home. Glass is a delicate, porous surface constantly exposed to the elements of rain, snow, and temperature changes. Over time, dust, dirt, and minerals build up and your windows can become stained and sometimes permanently damaged. Satisfaction guarantee. If you're not happy we'll make it right! 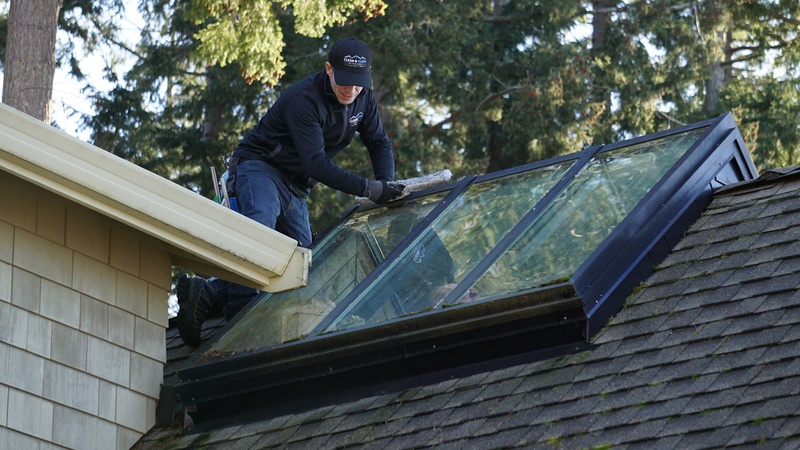 Clean & Clear Windows specializes in window cleaning, roof and gutter cleaning, moss removal and moss treatment, and pressure washing. Servicing Pierce and Kitsap Counties. We are detail-oriented and take great pride in our work on any job, large or small. Your satisfaction is our #1 priority. © 2019 Clean & Clear Windows LLC.